We believe there is something unique about the support medical wives can offer each other. 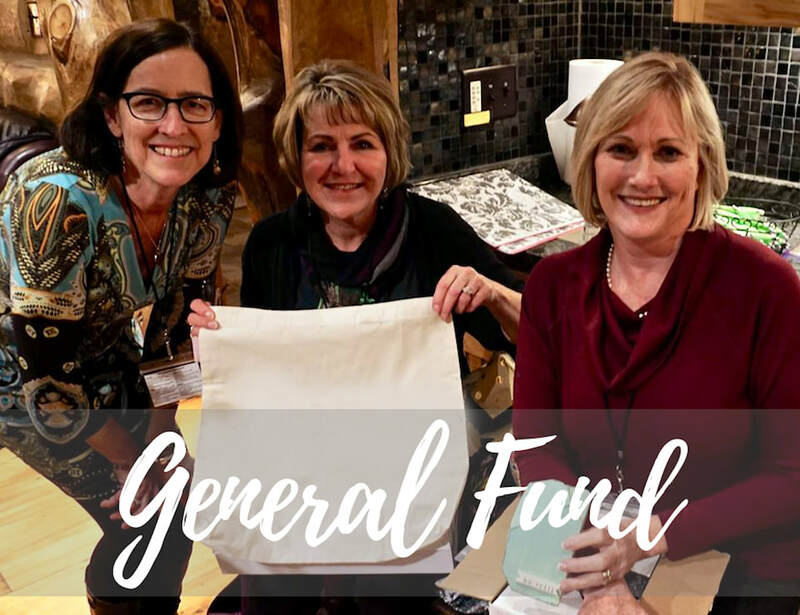 Though some of our members would never come to a Bible study, they'll come to a place where people understand what they are going through, where they find friends and surrogate family, and where they experience support and companionship. Our goal is to help meet the physical and emotional needs of medical wives demonstrating the love that Jesus has for them. 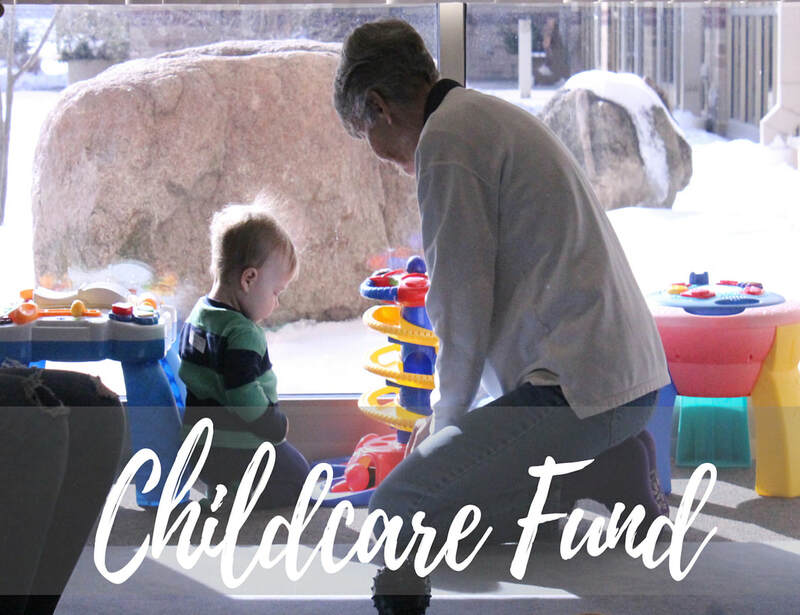 We have a general fund that contributes to the overall operational expenses and a specific childcare scholarship fund, which allows us to continue keeping childcare costs low for everyone. Thank you for your support.